Twenty European organisations have joined forces to reinvent the way we treat plastic packaging. 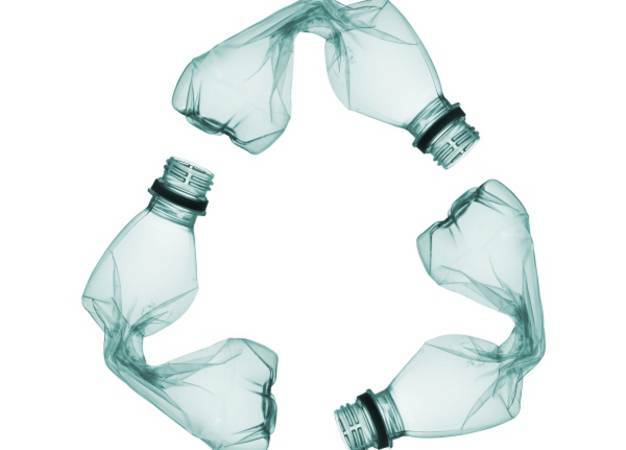 Funded by the European Union’s Horizon 2020 research and innovation programme, PlastiCircle is rolling out innovations in waste collection, transport, sorting and recycling, and aims to transform plastic packaging waste into valuable products. We are developing: smart containers to increase collection rates of plastic waste; cost-effective waste transport systems connected to IoT cloud platforms; innovative optical sorting technologies to improve sorting, and; new value-added recycled plastic products. Plastic packaging is too valuable to waste - so follow our journey and find out more as we work towards a real circular economy for plastics! Development of an innovative collection system able to identify the quantity and quality of packaging deposited in the containers and to automatically inform waste transport companies. Optimisation of the transport process for packaging waste from urban containers to sorting plants, decreasing the final price of recovered plastic by saving fuel and transport costs. Improvement of sorting technologies to achieve a better separation of different types of plastic in treatment plants, including multilayer and multi-material packaging. Development and validation of added-value products from plastic packaging waste - leading to a better valorisation of recycled materials and a range of products for the market. Until 31 July, residents of San Marcelino in Valencia can register for Plasticircle’s pilot project, signing up to an initiative that rewards better recycling with a range of prizes and incentives. On Friday 12 April, the PlastiCircle project took its first steps into the Valencian community of San Marcelino, taking local schoolchildren through some recycling ABCs. PlastiCircle will have a local brand and packed programme of activities for the pilot in Valencia’s Sant Marcel·lí / San Marcelino neighbourhood. In a crucial year for the PlastiCircle project, we caught up with Julián Torralba, R&D manager with Las Naves. Julián tells us how Las Naves is bringing PlastiCircle to citizens, how marketing will make the difference, and why the San Marcelino neighbourhood is the perfect test bed for PlastiCircle innovations.